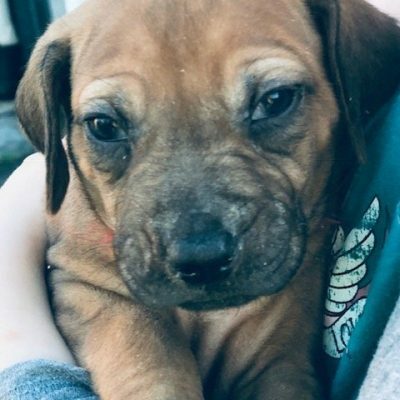 If you’re searching for Rhodesian Ridgeback puppies for sale, then say hello to these loyal and mischievous little fur-balls. They’re members of the large dog breed family and sport coats in colors of red wheaten, light wheaten, and wheaten. Typically Rhodesian Ridgebacks are exceptional family pets as they are quick to love their people and are exciting playmates for older children. Be extra alert, however, when the Rhodesian Ridgeback is sharing space with a toddler. A simple swish of their tail could soon send a little person toppling. 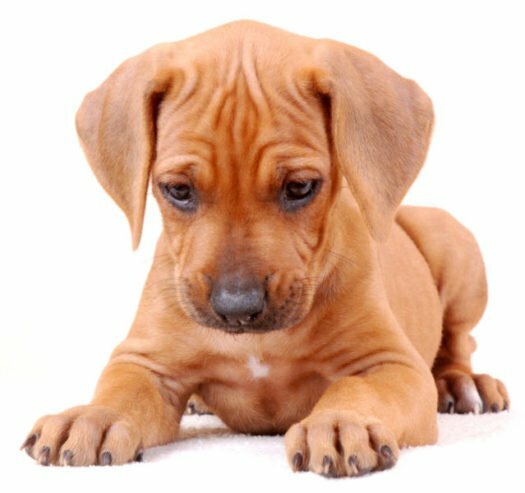 Rhodesian Ridgeback puppies love a good friend and enjoy time spent with family. As Rhodesian Ridgebacks mature into adulthood, be sure to keep clear who the pack leader is. Begin training early and utilize frequent praise. Always be positive with your Rhodesian Ridgeback and keep training fun by tossing in delicious puppy treats and favorite doggy toys. Furthermore, be proactive in socializing your Rhodesian Ridgeback to new sounds, smells and sights. Visit dog parks and explore the outdoors together. 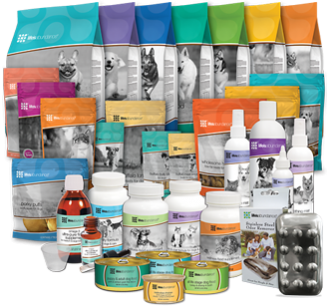 Or invite guests into your home to further socialize your growing pet. In addition, Rhodesian Ridgebacks require lots of exercise. So be sure to take your growing buddy on several walks throughout each day to keep your Rhodesian Ridgeback healthy and in shape. Intersperse exercise with games of Frisbee in the back yard, a hike in the woods, or a run through the park. Furthermore, take note that each puppy is the product of his/her background and breeding. Look for a Rhodesian Ridgeback with parents of good personality as well as one who has been well socialized from early days. They can be rowdy while still maturing. Plus, they require a confident owner who can take charge. They do well in the home as an adult. Plus, their coat is easy to care for. So go ahead, grab one of these Rhodesian Ridgeback puppies for sale and say hello to years of exciting doggy moments.